Switchfoot are running a contest to win a trip to see the band in Manila. The full press release can be found below. Switchfoot are about to embark on leg two of their “Looking For America” tour with Relient K. Head below to check out a gallery of photos from the first leg of the tour in Philadelphia, PA, as well as some thoughts on the show. 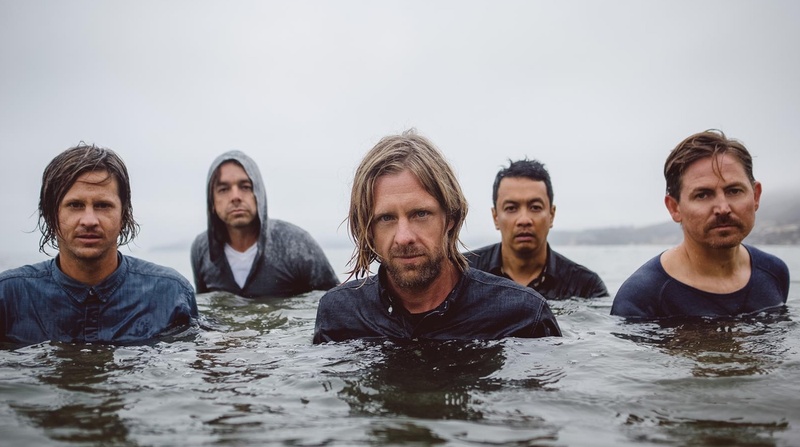 Switchfoot have released a new version of “Float” remixed by Darren King of Mutemath. Switchfoot have released their new live album, Live in Chicago. Bassist Tim Foreman explains the specialness behind Switchfoot’s 10th album, Where the Light Shines Through, how he was surprised by its hopefulness, and why failure is underrated. Relient K and Switchfoot are heading out on a co-headlining tour. Dates can be found below and pre-sale for the tour starts tomorrow. Switchfoot will release their new album Where The Light Shines Through on July 8th. They’ve released an album trailer. 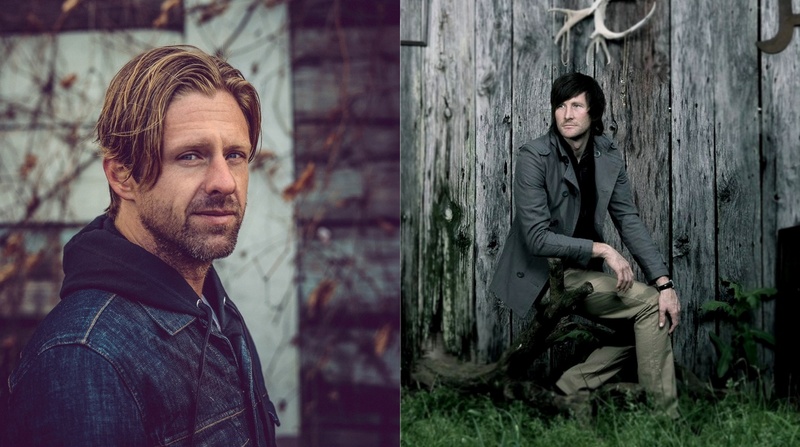 Jonathan Bautts interviews Switchfoot's Jon Foreman and Anberlin's Stephen Christian.